That’s the quote a friend sent to remind me of how far I have come since we met a few years ago. I liked it. This statement has the right amount of sarcasm and humour, balanced with blunt truth: simple and succinct. I’ve printed it for my office wall. It’s so I won’t forget and others will remember. Words matter. I know this because words are how I make sense of the world. I document memories. I forecast goals. I fictionalize fantasies. I can’t help it really. I think in puzzles of words all the time. They have tremendous power and as such, they require careful consideration. They hurt and heal. They discourage and inspire. They can be used for hate, but oh, how they love. I have used words to express all of these things, because it’s the only way I know how to say what I feel. I believe you can manifest things if you get clear on what you need, and equally clear on what you don’t. 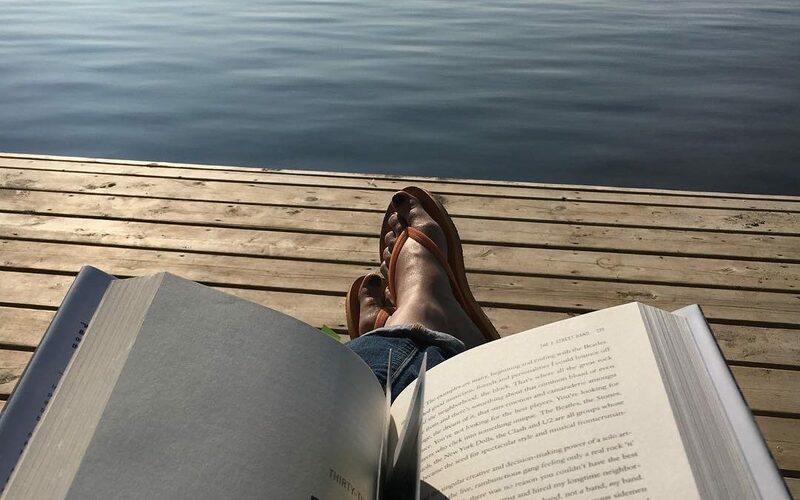 In August 2015, the first day of my vacation from a job I knew did not hold my future, I sat on a cottage deck and wrote what I needed to feel content and happy; what I wanted to achieve personally and what I needed for my family. It came down to some fundamental needs: time to be present for my family, fix the financials without burning myself out, less anxiety about a future I could not predict. I needed to invest in relationships with my friends but also in one with myself. I knew what I didn’t need any longer and I was prepared to cut the slack. I even got so detailed as to say what I wanted to do for a living, what aspects of my career needed to be met for me to feel challenged and valued at the same time. I needed a new adventure. I wrote the words down. Free flowing and fearless. I projected the Me I wanted to be and I held nothing back. Desires, fears, “what ifs” and “whatevers”; the who cares and who should care. I spent the entire day in that chair, writing. And then I stopped. I closed the book. I put it away and forgot about it until a year later, almost to the day. 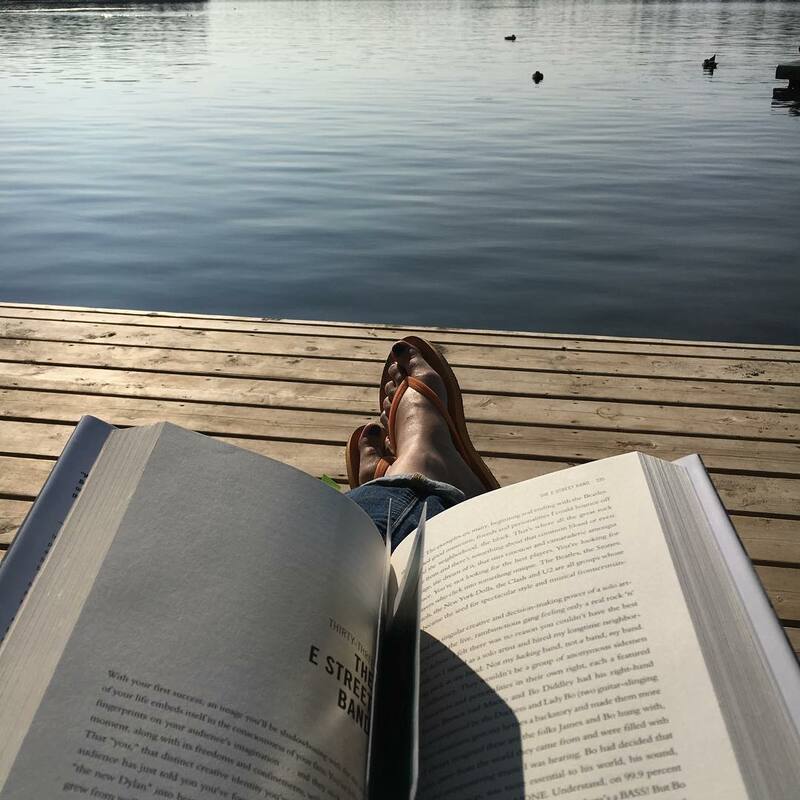 By August 2016, I was on that deck again, book in hand, and most of those words had turned into reality: from the needs and wants to the career change. What seemed wishful thinking a year before had come to fruition. When opportunity struck, I was ready. I said yes. And even on my bad days (and they happen), I know I put myself here at this point in my life because I wrote this script, and I will write how I handle the plot going forward too. In my own words. Write out of her mind? Absolutely. Get clear on what you need and what you want in 2017. Write it down. Don’t underestimate yourself. Don’t let anybody else do it either.